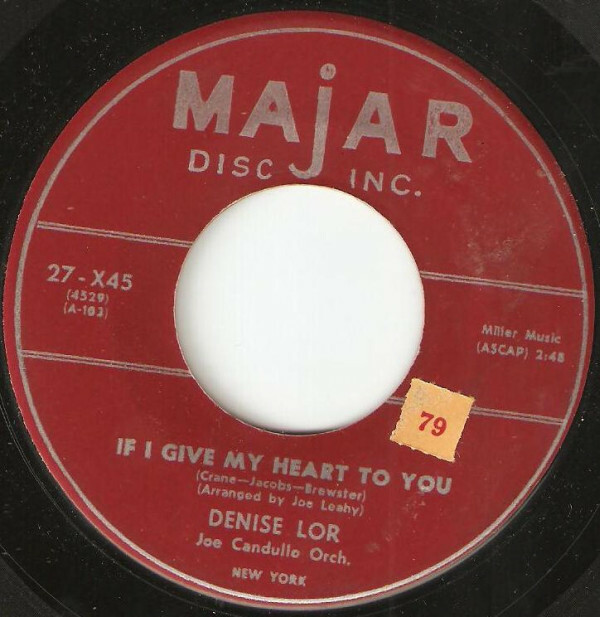 Denise Lor (May 3, 1929 – September 27, 2015) was an American popular singer and actress. She was a featured artist on The Garry Moore Show. 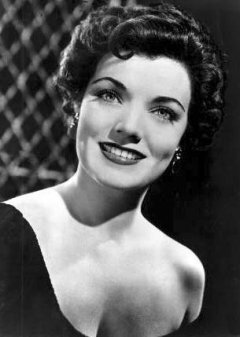 In 1951, she appeared in the short-lived variety show Seven at Eleven. Denise Jeanne Briault was born in Los Angeles, California, USA.. She moved with her mother to Long Island, New York, at the age of five, following her father's death, and graduated from Newtown High School. She then took art courses at night at Cooper Union, intent on becoming a commercial artist, while waitressing during the day at Schrafft's restaurant. 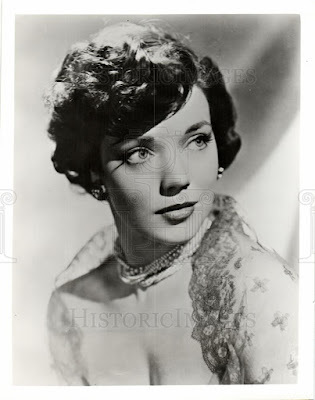 She appeared in various television shows during the 1950s and early 1960s such as the "The Big Payoff, "The Garry Moore Show" "The Jack Paar Tonight Show" and “ Droodles.” After Lor's association with The Garry Moore Show ended, she performed in night clubs and similar venues. She briefly co-hosted the Mike Douglas Show in 1962 and was featured in the 1964 film “Diary of a Bachelor.” In the early 1970s, she worked in touring stock theatre, appearing in numerous musical comedies including "Gypsy", "Annie" and "Sweeney Todd". 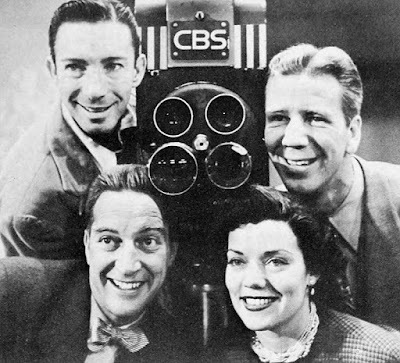 Lor married and subsequently divorced TV director and singer Jay Martin, with whom she had sons, Ron and Denis. 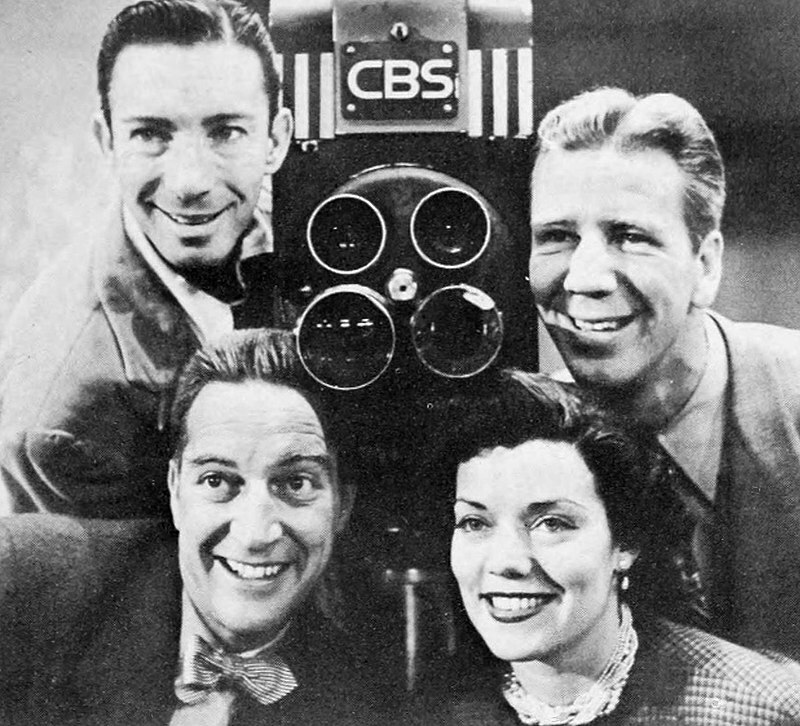 They had met when she was singing on The Garry Moore Show at CBS, where he was an associate director. Her second marriage was to writer Charles Horine (aka Chuck Horner) becoming a veteran of more than 100 stage productions across the US. A very big thank you to Champ at the Loadsamusics Archive Forum for this rare collection of hard to get singles. This gotta be a contender for the Jasmine catalogue. Agents take note!